In an escalation of their attempts to intimidate and run the Industrial Workers of World out of Everett, Washington, Sheriff Donald McRae and his deputies round up 41 Wobblies who had come to town to support striking shingle workers, beat them, and force them to run through a gauntlet of “law and order” officials armed with clubs and whips. 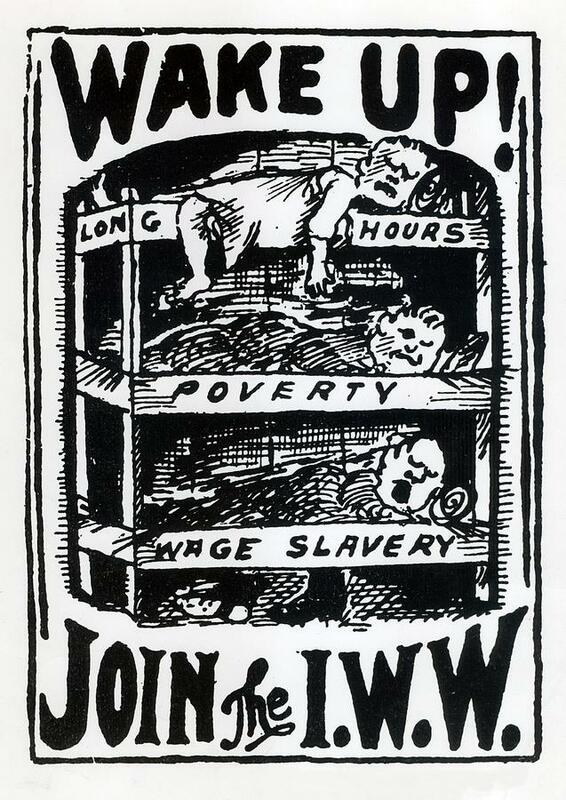 The IWW would return, however, with greater numbers on November 5. 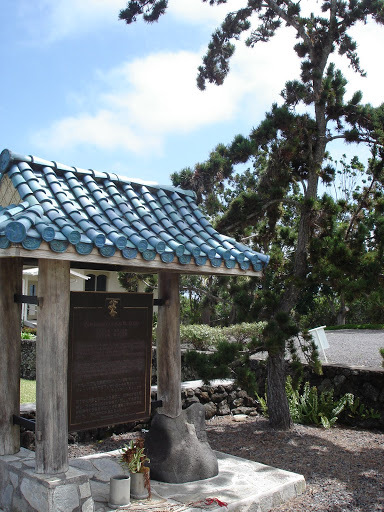 Japanese immigrant and labor advocate Katsu Goto is lynched by men employed by the owner of the Ookala Plantation in Hawaii. 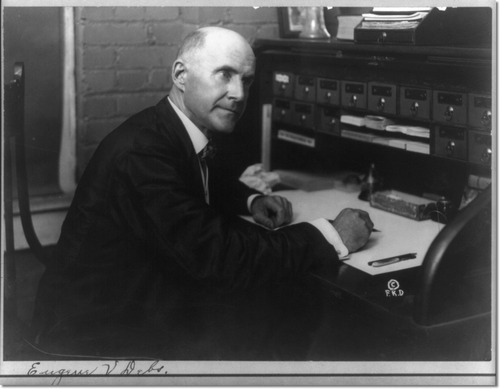 After working for three years as a contract laborer for $9 a month on a plantation, Goto opened up a general store in competition with the local company store and served as a liaison between Japanese laborers and plantation management, facilitating mediation, acting as an interpreter, and advocating for improved working conditions. Puerto Rican labor organizer, writer, and activist Luisa Capetillo is born. She wrote for the newspaper of La Federacion Libre de Trabajadores for years, worked tirelessly on organizing drives throughout Puerto Rico, and led major strikes by agricultural workers – including the successful sugar cane strike of 1916 of over 40,000 workers. Capetillo died in 1922 at the age of 43. Begun in 1817, the Erie Canal – linking Lake Erie on the west to the Hudson River on the east – is completed. The canal was dug from Albany to Buffalo, 4 feet deep and 40 feet wide. 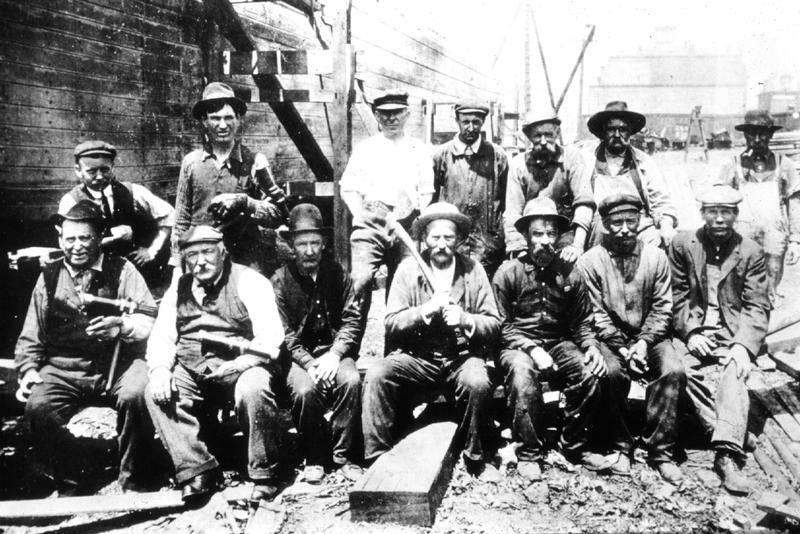 Local laborers and Irish immigrants were primarily employed to build the canal, paid 80 cents per day for 10-12 hours of work; estimates are that over 1,000 workers died during the construction. A strike that began in May by longshoremen in Hawaii over wage parity with their mainland counterparts ends in victory despite scabbing and attempts to break the strike, arrests and court actions, and the employers’ refusal to go to arbitration. 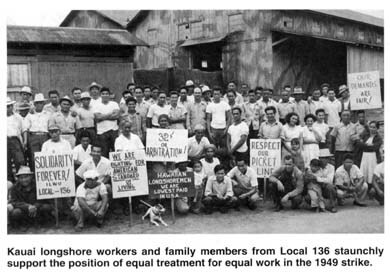 The ILWU victory gave Hawaii longshoremen the same kind of recognition and status won by the mainland longshoremen in 1934. 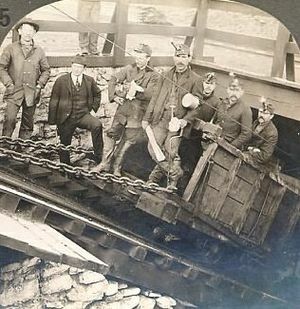 150,000 anthracite coal miners in eastern Pennsylvania end a strike that had begun five months earlier for higher wages, shorter workdays, and union recognition. With the advent of winter and a severe coal shortage at hand, President Theodore Roosevelt set up a commission agreed to by both labor and management that ultimately arbitrated the strike, setting a precedent for future government intervention in strikes. It’s Labour Day in New Zealand. The origins of Labour Day go back to the eight-hour day movement in that country that began in 1840 when carpenter Samuel Parnell refused to work a longer day. 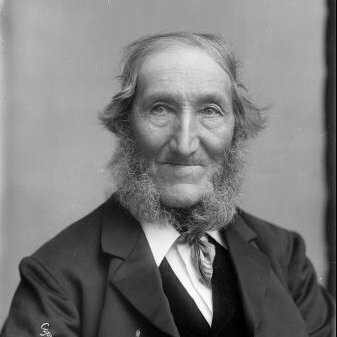 “We have twenty-four hours per day given us; eight of these should be for work, eight for sleeping, and the remaining eight for recreation and in which men do what little things they want for themselves,” Parnell said. 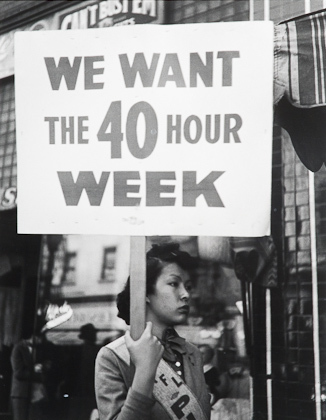 Fifty years later, the anniversary of the eight-hour day was commemorated with a parade and then celebrated annually thereafter.